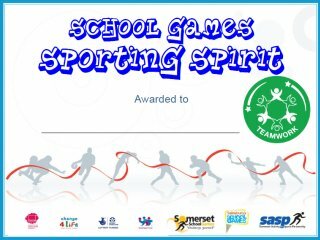 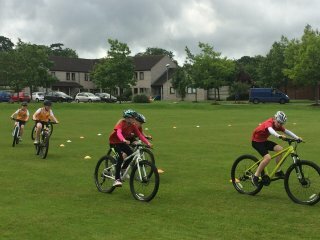 Somerset is divided into 4 areas for our School Games programme - Mendip, Sedgemoor, South Somerset and Tone (Taunton & West Somerset). 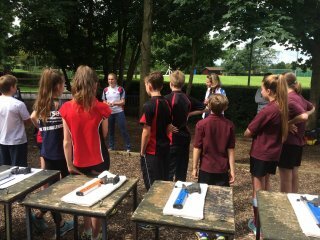 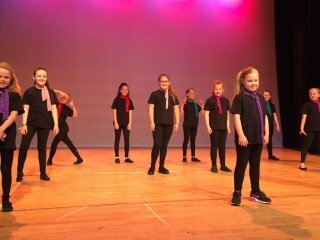 Each area offers festivals and competitions, a leadership programme and their own specific offer for schools. 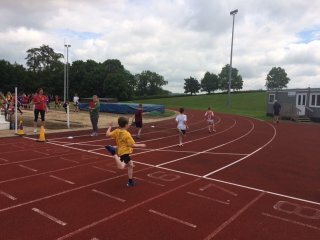 For further information, please get in touch with your area School Games Organiser (SGO).